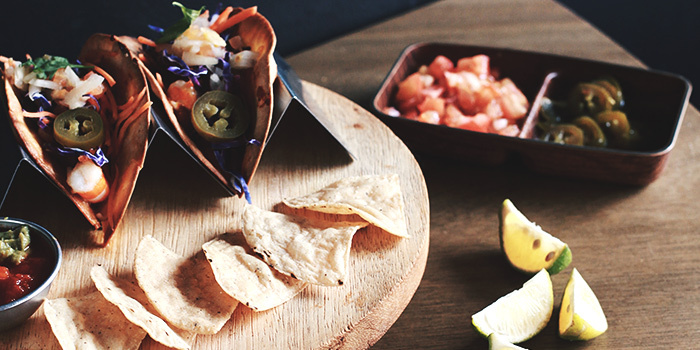 Pre-purchase Chope Vouchers for Vatos Urban Tacos and get up to 50% off. This offer is not valid with 'Chope Exclusives', other discounts and promotions. 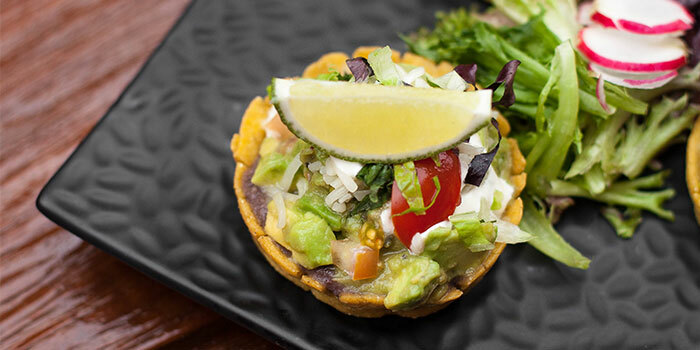 Doling out zesty and delicious Korean-Mexican fusion fare isn’t an easy feat but the guys over at Vatos Urban Tacos make it seem effortless. 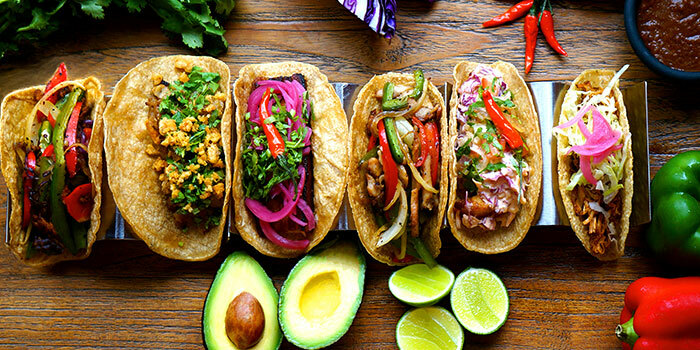 With all three owners having roots in either California or Texas, and growing up on true-blue Mexican eats, it’s safe to say they know a thing or two about the flavour explosion the cuisine brings with it. 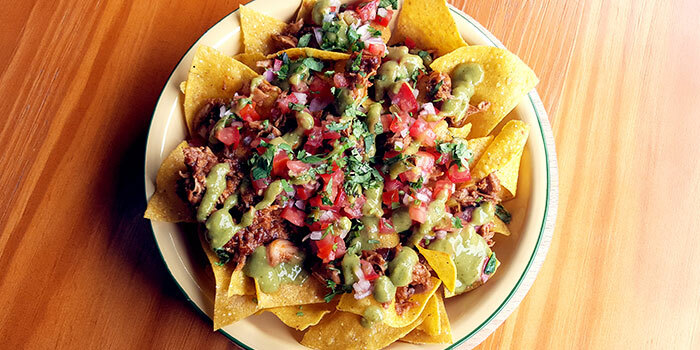 A quick glance at Vatos’ “Seoul-Mex” menu and you’ll know exactly what we mean. They dish out masterful fusion creations like the hefty Kimchi Galbi Grilled Cheese. Pieces of marinated Galbi short rib - bearing a moreish taste that comes from properly grilled meat - are sandwiched between slices of sourdough bread. Sounds simple? It's anything but. Each bite is a veritable bomb of umami, with Mexican cheese and savoury fried kimchi lending their own punchy kick. Huge classic margaritas made with Corralejo Reposado Tequila and served on the rocks for only $12++ (U.P. $20) all day and night. 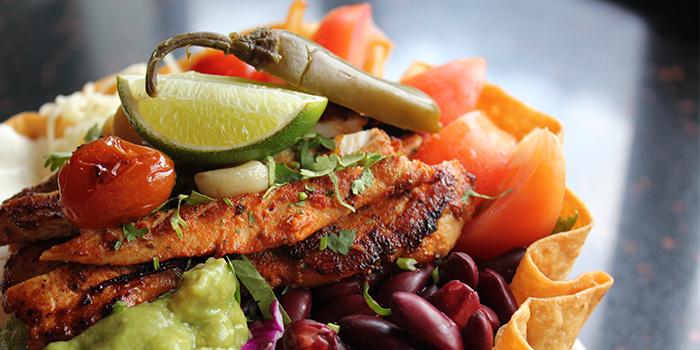 Plus, enjoy 30% off all other margaritas and Vatos' Ritas! 3 for 2 Taco Tuesdays! Order any 2 tacos and get the 3rd one free. Your table will be held for 10 minutes from the time of your reservation, and we cannot guarantee your reservation after this time. Kindly note that for dinner reservations, the table will be required back 2 hours from the reservation time to accommodate the next seating. Indoor seatings are not guaranteed.